Our supervisors are verified and highly qualified! All supervisors registered to the site are currently accepting new interns, so click your state, and reach out. If your state is NOT listed, it means we don't have any supervisors registered (YET!). You can change that by spreading the word! You can also recommend a supervisor that would be good fit for the site. Don't see your state? 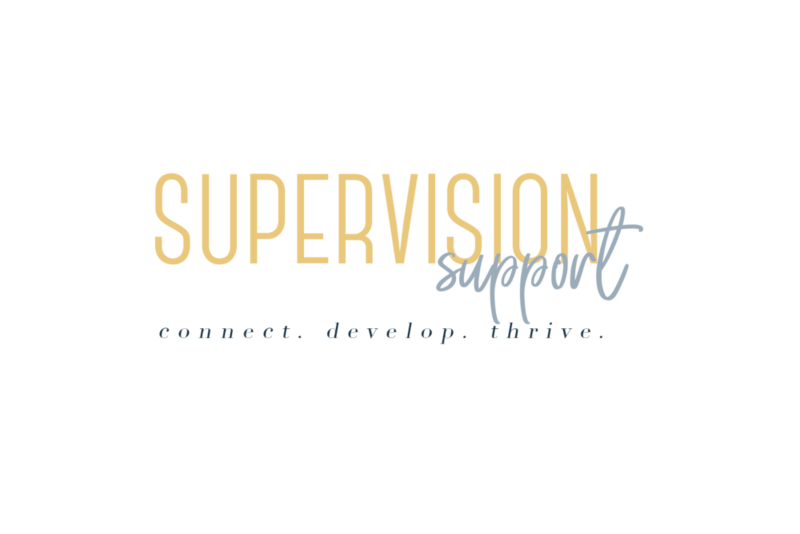 Add your state by clicking the "Recommend a Supervisor" button. We'll add your state once we have a supervisor registered from there or after we reach out to the supervisor you recommend for their approval to be added to the site. Once we get the OK, your state will be added! As new supervisors register to the site, states will be added accordingly. So recommend a supervisor and we'll take it from there.